With less than two weeks until the big day, if you haven’t finished your Christmas shopping yet, then now’s the time to get organised! Whether it’s your mum, sister, partner or friend, the pressure is on to find the perfect gifts for your loved ones. 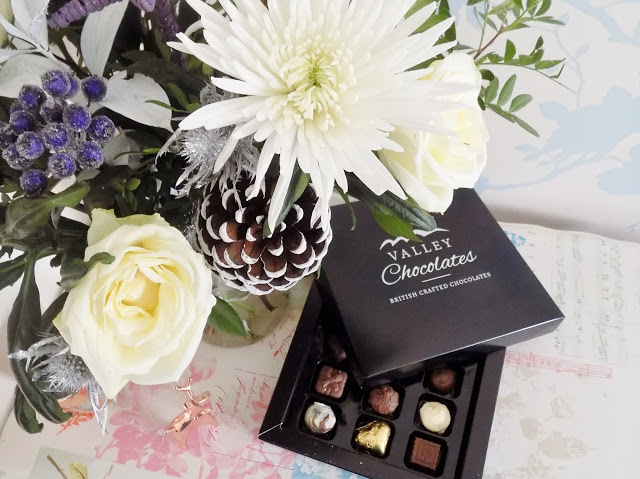 With so many options out there, check out my favourite Christmas gift ideas for the whole family! Fragrance is one of the most popular items to gift at Christmas but it can also be one of the most risky. A scent is a personal and special gift so you need to make sure you get it right. Your loved one may be open to receiving a new perfume to try, or alternatively if you know which one is their much loved favourite, that’s the safe option! But in my case, a new fragrance will always be well received asI love trying out new perfumes and tend to alternate my scents everyday depending on my mood! 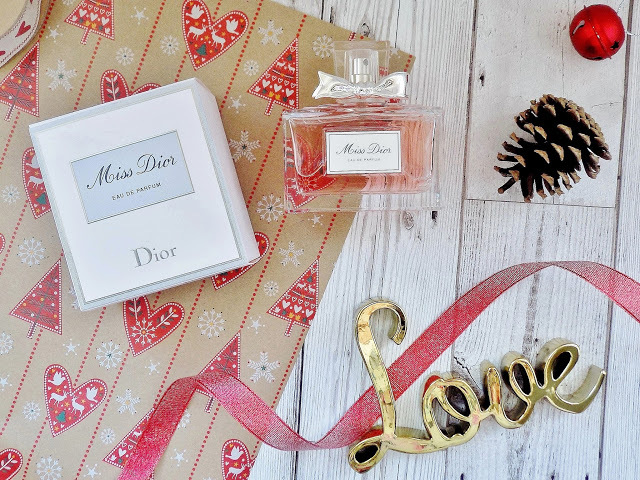 I’m also a sucker for pretty packaging.. how cute is this Miss Dior perfume bottle?! The Rainbow Shine Bubble Waver from Lee Stafford would make the ideal gift for any teenage girl! This hair wand has a unique shape which leaves you with effortless tousled beachy waves every time. 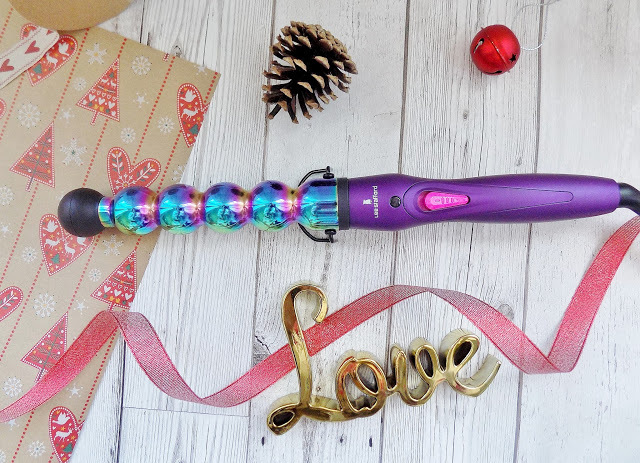 The wand heats up quickly in under two minutes, it’s easy to use, and the colourful rainbow colour design makes it the perfect stylish gift! A matching Lee Stafford Rainbow Shine hair straightener, hair dryer, and barrel wand is also available. Jewellery is another personal gift that you don’t want to get wrong. 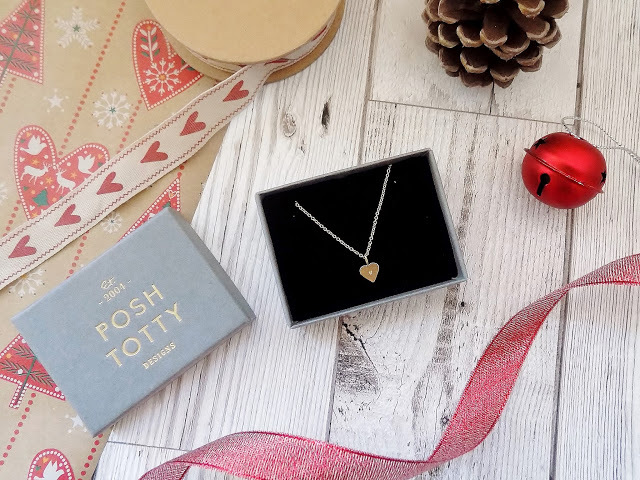 But something understated such as this rose gold mini heart charm necklace would make a wonderful Christmas present. The personalisation gives it that extra special touch and the delicate design means it can be worn every day. Plus, it comes beautifully presented in a pretty little gift box! 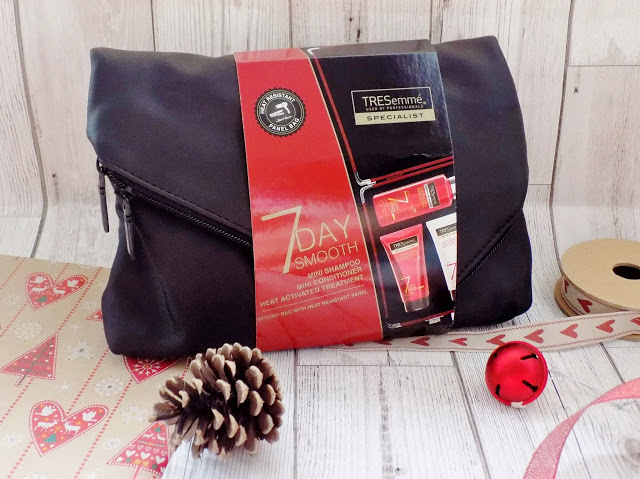 Travel sized gift sets make great presents for those who are often on the go. 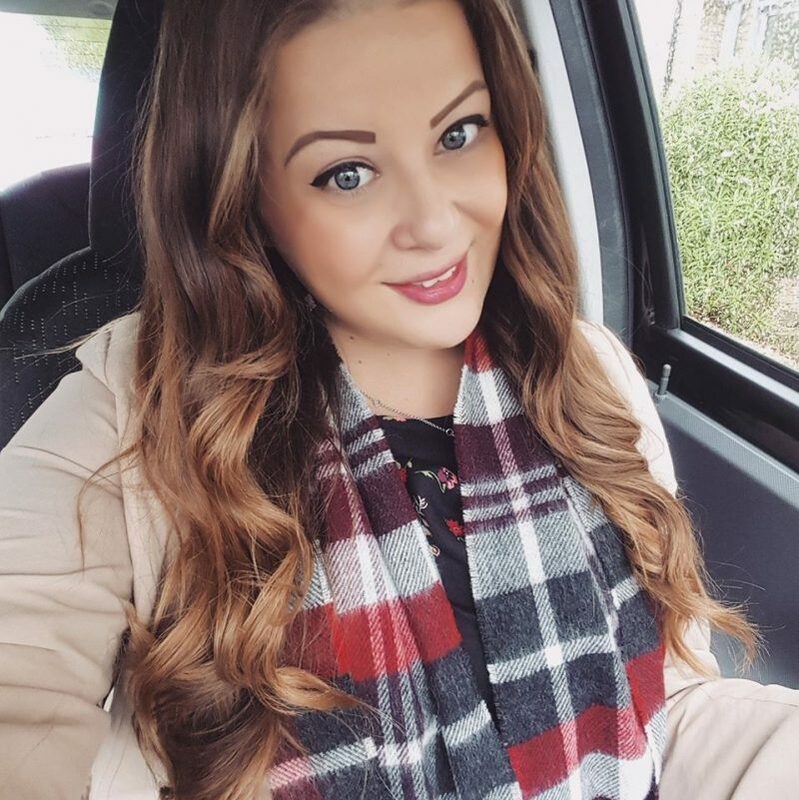 I always find small hair and body products really useful when I go on holiday or for weekends away. 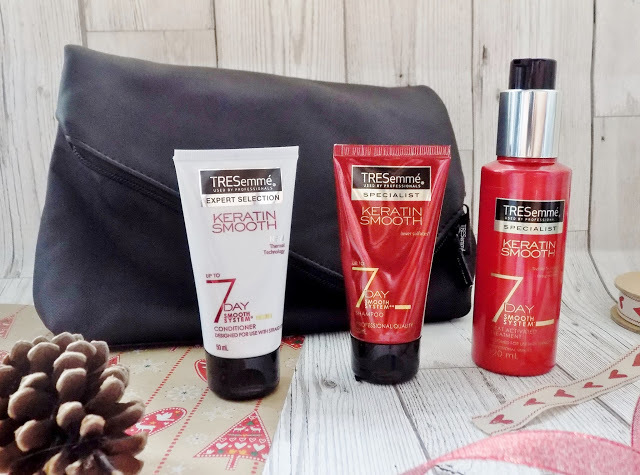 This TRESemme 7 Day Smooth set comes with pack contains a mini sized shampoo and conditioner, plus a full size heat activated treatment and a stylish wash bag. Know a beauty junkie? Why not fill up a Christmas stocking with a few fancy beauty products and accessories for your loved one. 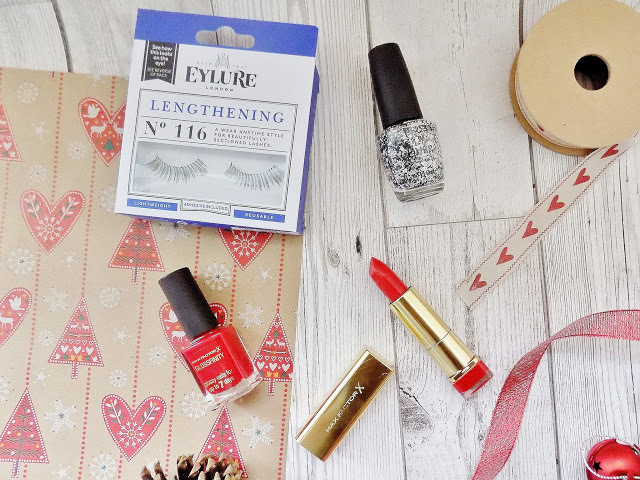 You could include a few nice little stocking fillers such as sparkly nail polishes, glossy lipsticks, and sassy false lash sets! 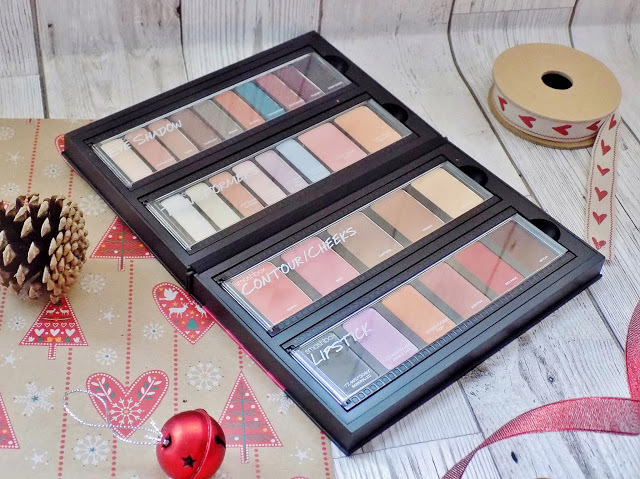 I know some bloggers have super long wishlists full of high end beauty products, and although I’m not one of them, I do still love a little treat once in a while! This Create & Transform Eye, Lip & Face Palette from Smashbox lets you mix everyday hues with iridescent shades to create custom colours to suit you. The palette includes: 16 Photo Op Eye Shadows, 6 Be Legendary Lipsticks, 2 Powder Blushes, and 1 Contour, Bronzer and Highlighter. The ultimate party palette! Visiting family this Christmas? 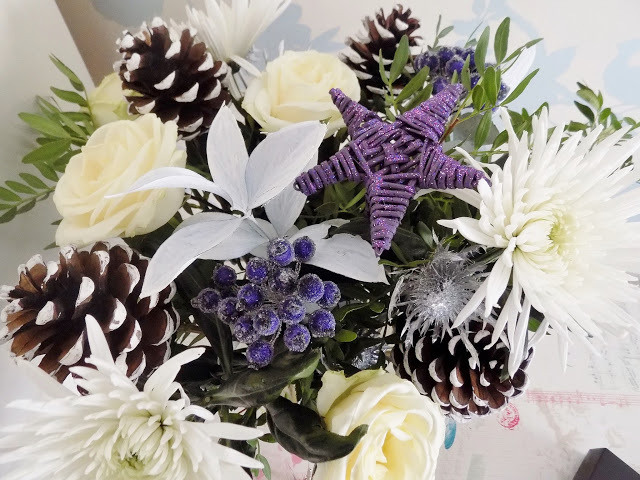 Why not present them with a beautiful festive bouquet such as this from Prestige Flowers. 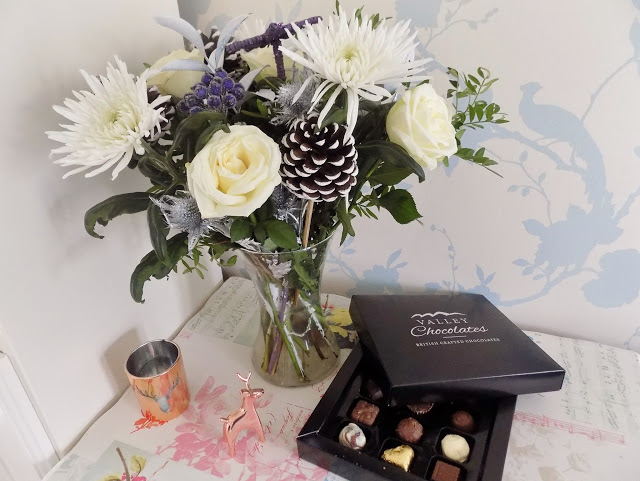 The ‘Noel’ arrangement includes snow white roses with silver pine cones and palm leaves, and even includes a box of fine Belgian Chocolates! A wonderful and thoughtful gift this Christmas. 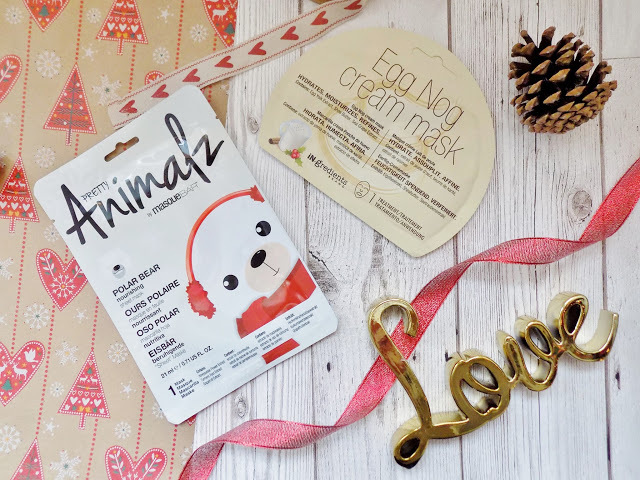 I love bring treated to a good pamper session and these festive face masks make a wonderful stocking filler. The Polar Bear Nourishing Sheet Mask from the MasqueBar Pretty Animalz range has been developed in Korea and aims to noirish skin. The iN.gredients Egg Nog Cream Mask contains shea butter, egg yolk extract and sea grape extract and helps to moisturise, hydrate and refine the skin. Cosy nightwear will always be appreciated on a cold Christmas Day! A comfortable soft PJ set is essential for lounging and relaxing at home this Christmas. 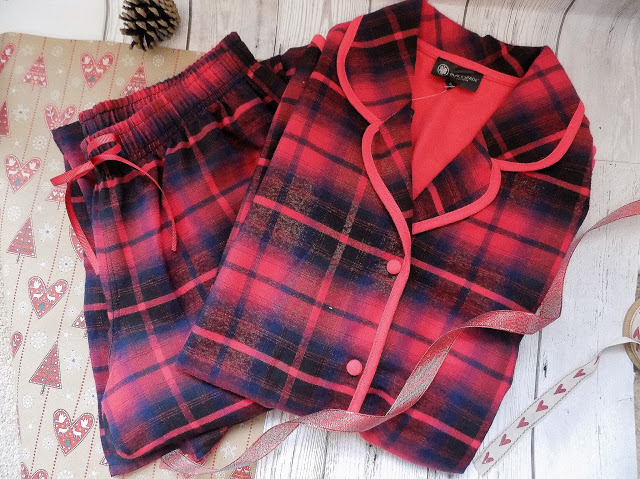 These tartan print pyjamas from Blackspade feature a long sleeved button up top with a pair of full length trousers with an elasticated waist band. Perfect for post Christmas dinner! Not forgetting about gifts for him too! 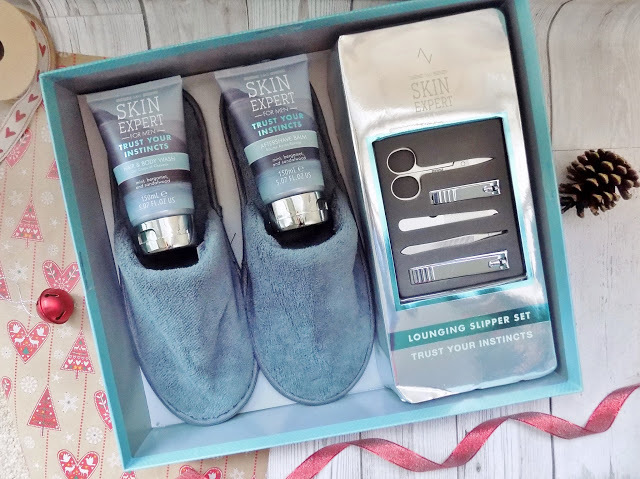 This S&G Skin Expert lounging slipper set makes an ideal Christmas gift for the man in your life who likes to take care of himself. The set contains a full sized hair and body wash with refreshing and cool with notes of mint, an aftershave balm, a pair of slippers, as well as a five piece nailcare set. Beards are all the rage recently, so to ensure your mans beard is kept in tip top condition, why not treat him to some high quality beard grooming products? 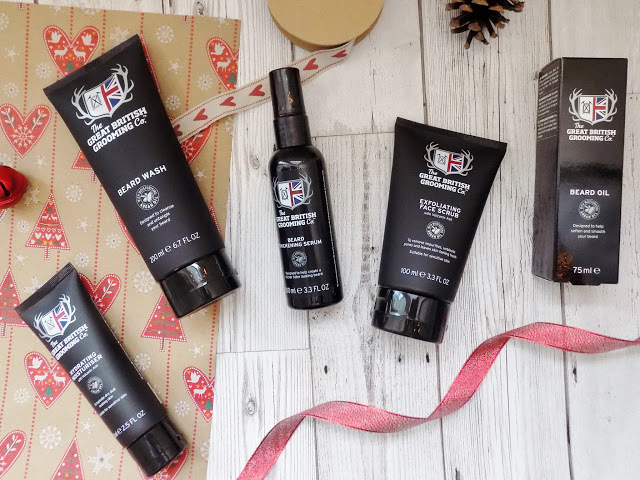 The Great British Grooming Co. do a wide range of beard grooming and skincare products for men including hydrating moisturiser, beard wash, beard thickening serum, exfoliating face scrub, and of course beard oil, designed to help soften and smooth beards. 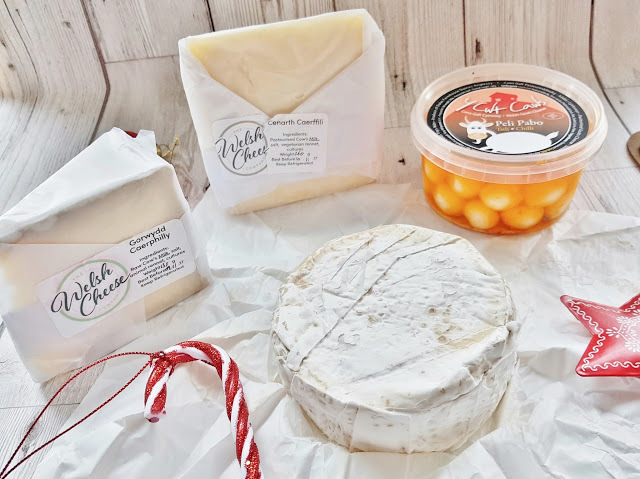 If you’ve got someone who just loves cheese in your family, have you considered surprising them with a cheesy gift? The Welsh Cheese Company brings you only the finest cheeses from Wales, direct to your door. 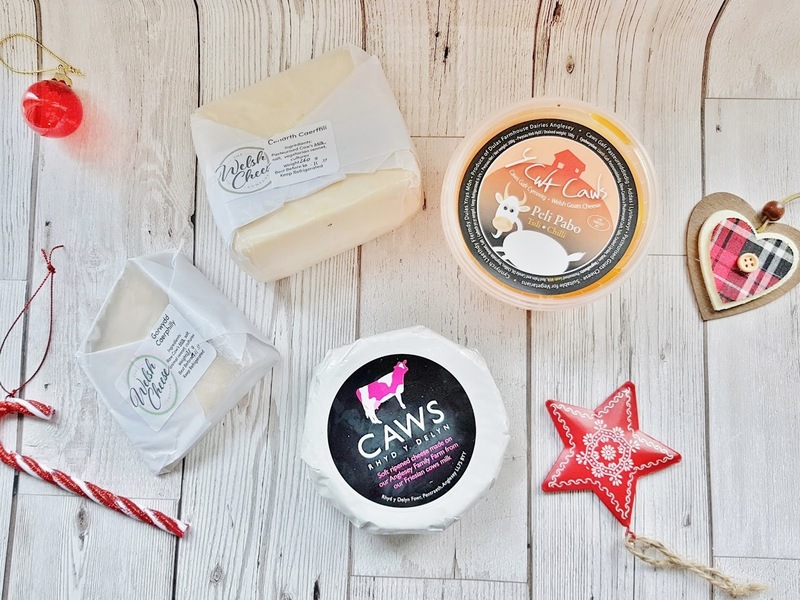 They have a selection of over 50 of Wales’ finest artisan cheeses and they even offer cheese gift boxes and hampers (including a cheese and beer set! ), perfect for cheese lovers this Christmas!